Kirby Your Enthusiasm: Kirby Your Enthusiasm, ep. 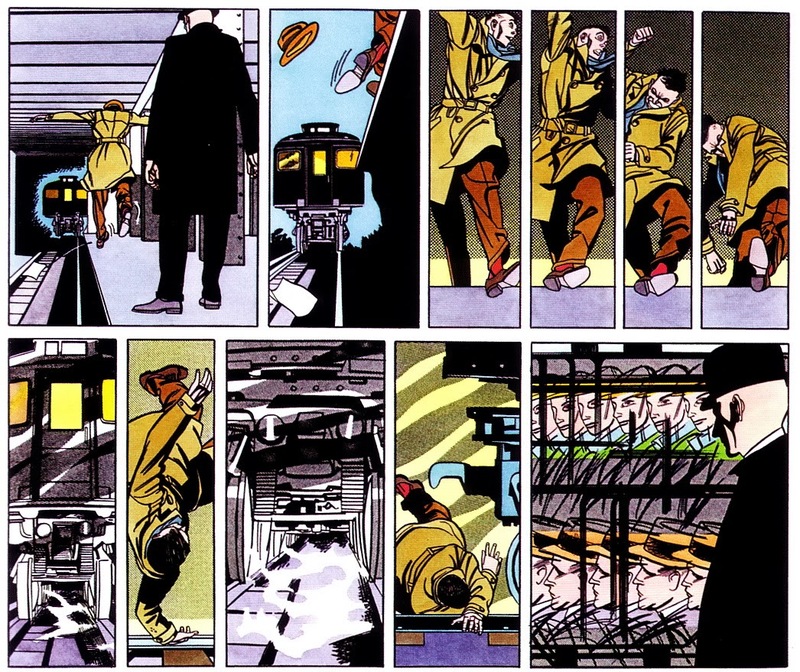 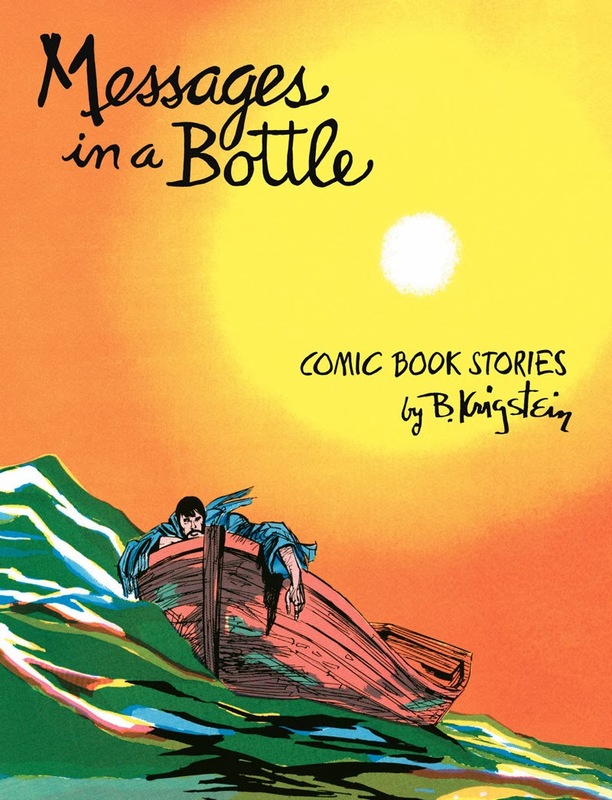 29: "Unsung Masters of Comic Book Art"
Kirby Your Enthusiasm, ep. 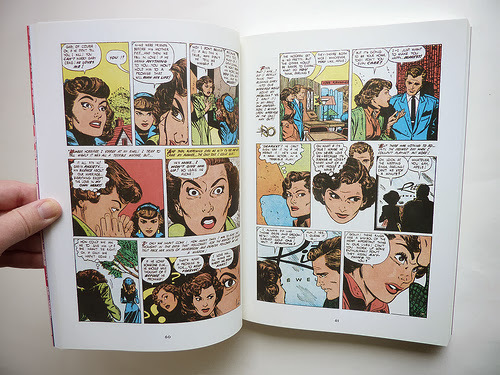 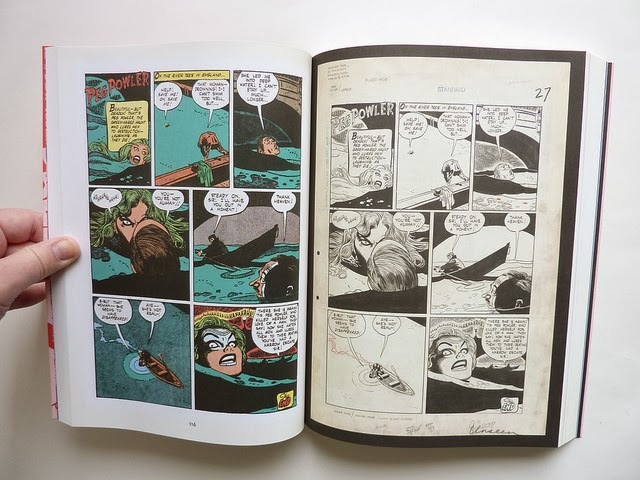 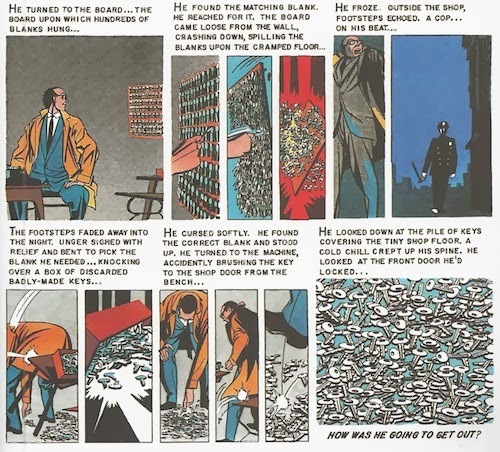 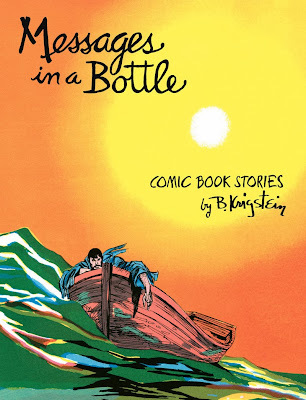 29: "Unsung Masters of Comic Book Art"
IN WHICH I focus on two great comic artists of the past - Bernard Krigstein and Alex Toth - while reviewing the excellent Fantagraphics books, Messages In A Bottle: Comic Book Stories by B. Krigstein (2013) and Setting The Standard: Comics By Alex Toth 1952-1954 (2011). 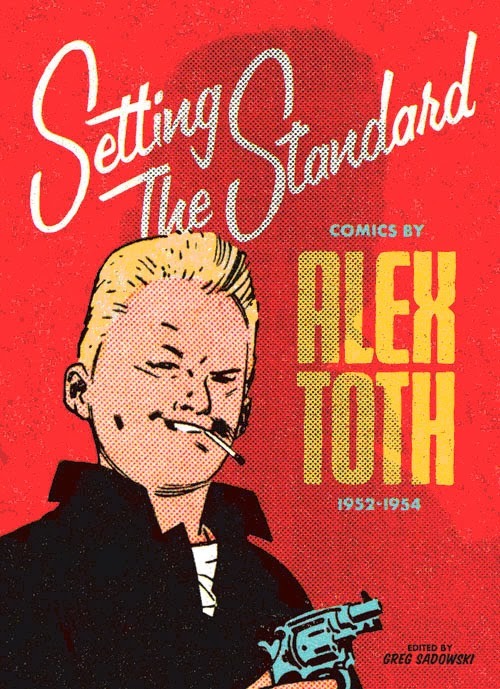 Enjoy 17min & 25sec of hoarse comic book chat.